Welcome back to the blog. If you logged in yesterday then you already know that this week is all about Dia & Co. I finally received my February box, and I was really pleased with what I got. 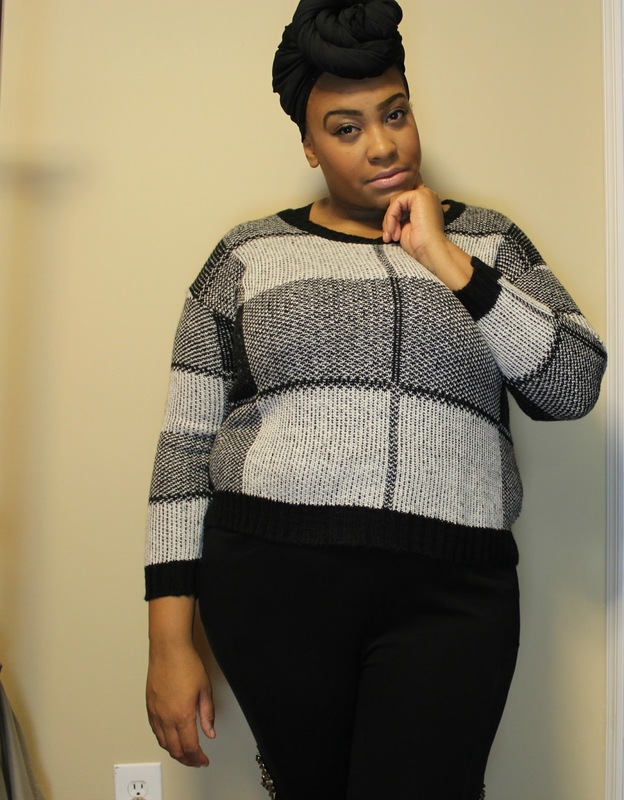 If you want to check out yesterdays blogpost then click here. That post gives you a full rundown of what’s in this box, and I even provided links to some of the items that I received . Today I am taking those pieces and I am trying them on and styling them! I will also share with you what I am keeping, and what I am sending back, So enough of the intro, lets get into the video! Did you enjoy the video? I really hope so. I REALLY was pleased and impressed with my box this month! I can tell that the slight adjustments that I made to my style profile was noticed and taken into consideration. This box was more of my style, and I was really happy about that! Lets get into the styling! Since I want this top to be the center of attention I would pair all black with this top. I would do a black skinny pant, black blazer, and black shoes. I would go for the flats when I want to dress it down, and wear the heels for when I am going for a night out. 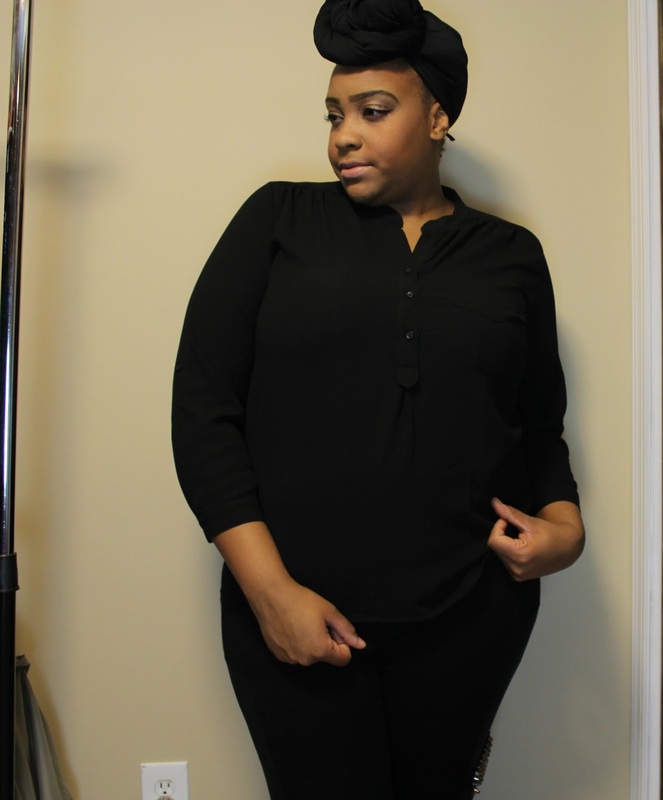 This shirt is so simple and basic that you could pretty much pair it with anything and have a great outfit! I paired it with a skater skirt and a chain belt for some flair. 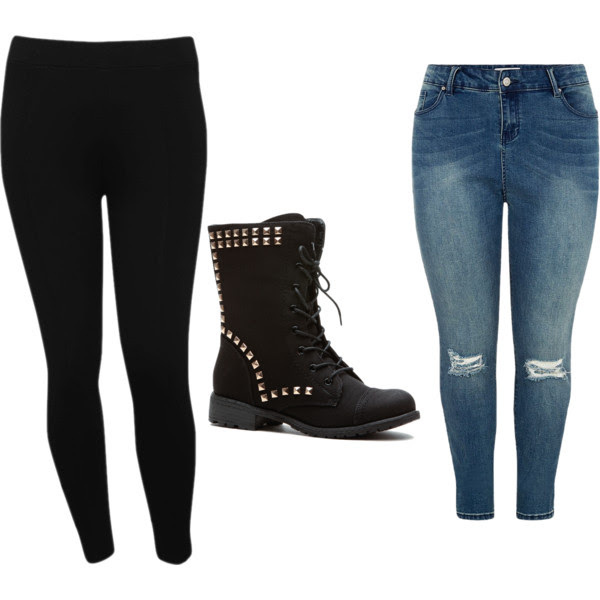 I would wear an outfit like that to work since I’m required to wear all black. On a casual day I would just rock this shirt with a pair of skinny’s. And of course I have to have my pop of cheetah in the flats which I would wear with both outfits. I totally forgot to get footage of the Olivia necklace that I received, but I’m sending it back anyway so its no need to style it. So ladies I am keeping my hands on 3 items from this month’s box! I just couldn’t choose one, so I kept all three! I am so pleased with this months box, and I already cant wait to see what I get next month. Grab your own Dia and co box today! Click here to visit the website, and here to order with my referral code. I am not being sponsored or asked to do these videos from Dia&Co. 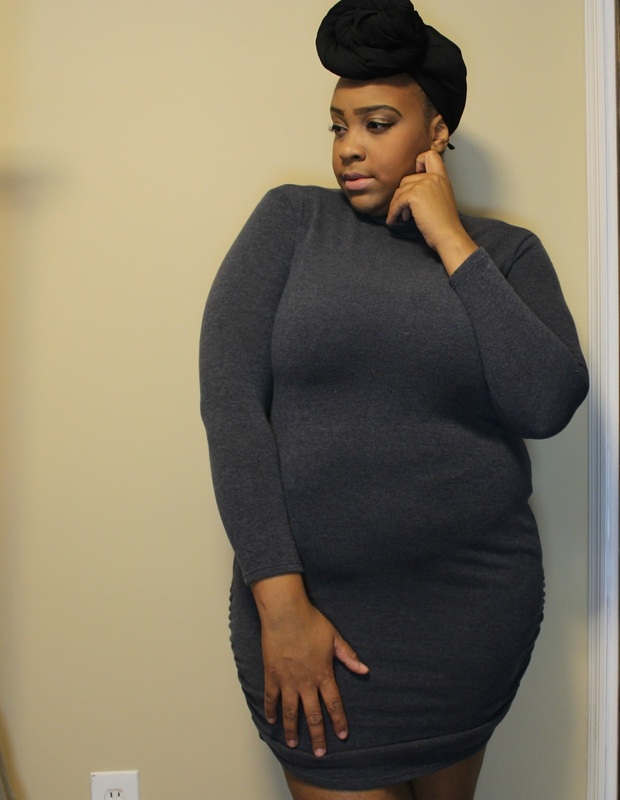 I truly just believe that every curvy girl needs to know about this company! I hope you enjoyed this styling and try on video for my February Dia & Co box! Which one of the pieces was your fave? 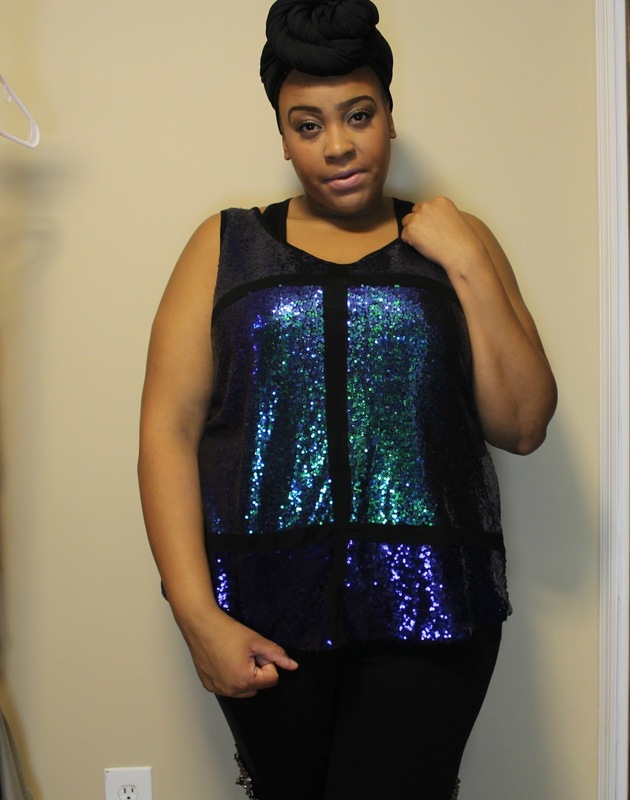 I would have to say my favorite is the sequin top. I can see myself rocking that piece all spring and summer! What would you keep and send back? Leave me your thoughts in the comment section below! Are you following me on social media? They are all linked above and my snapchat is Brielikeme. I would love to be connected with you all! That’s it for the blogpsot for this week ladies. Be sure to meet me back here next week with two brand spanking new blogpost. I hope you all have enjoyed this week, and I missed you all so much! I’m so glad to be back on track! So until next time ladies, I love you lots like tator tots and have fabulous rest of the week and weekend.